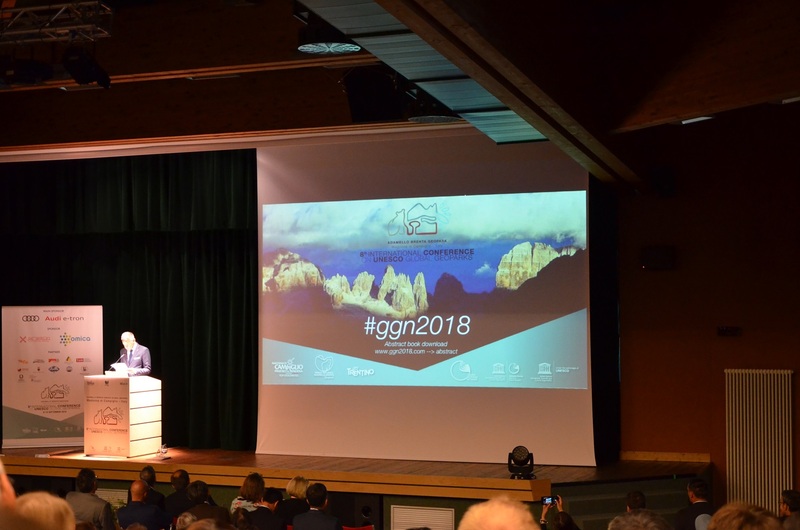 During September the 8th International Conference on UNESCO Global Geoparks took place in Adamello-Brenta UGG in Trentino Italy, accompanied by the 2nd Global Geoparks Network Ordinary General Assembly, the 3rd UNESCO Global Geoparks Council Meeting and a large number of GGN Meetings and Regional Network Meetings giving the opportunity to the representatives of the majority of the 140 UNESCO Global Geoparks to meet with other colleagues, to exchange ideas and experiences and to enjoy networking and collaboration. Tianzhushan delegates attended the conference and made a thematic speech. 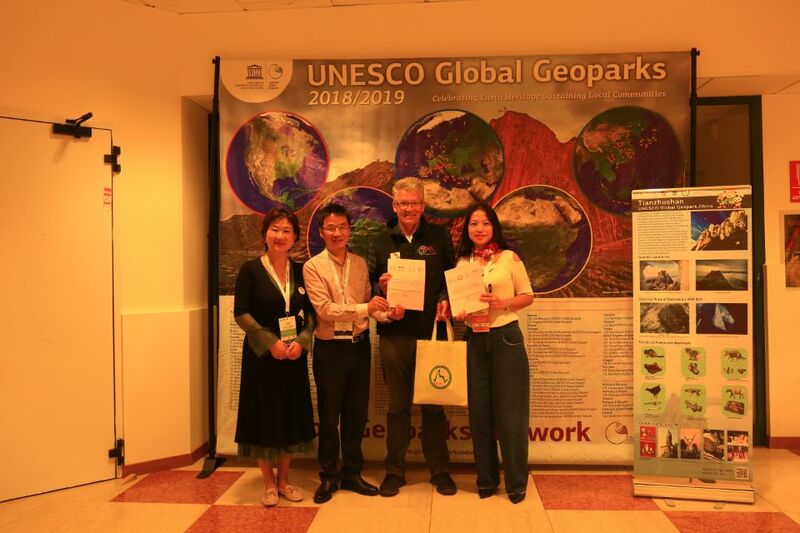 During the conference, Tianzhushan made sister geoparks with Terra Vita UGGp of Germany and made in-depth communication with other UGGps and promoted Tianzhushan to the world.